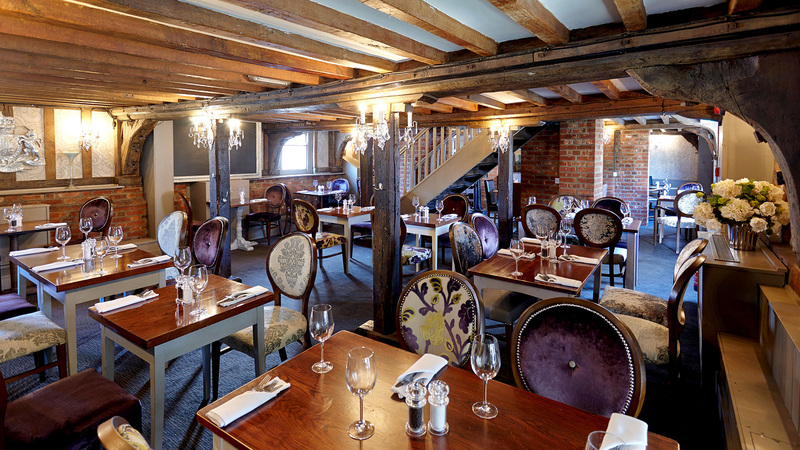 Set in a converted 17th-century mill on the River Chelmer. 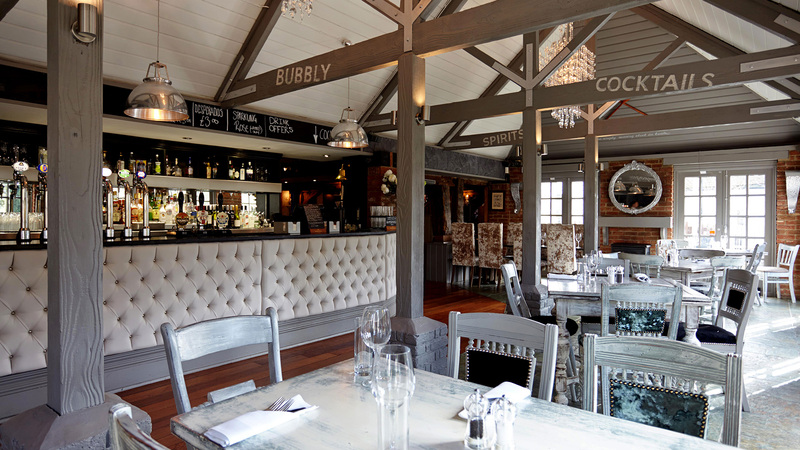 The Riverside Inn is a five minute walk from Chelmsford Town centre and less than 1 mile from Chelmsford train station. 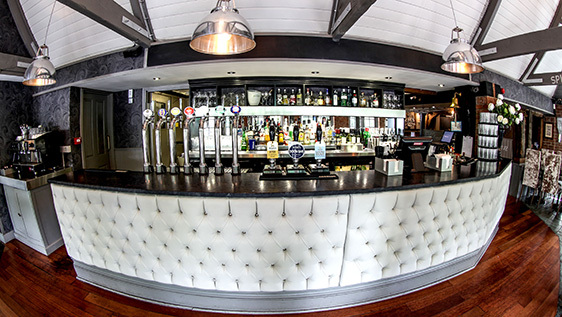 The large open plan bar looks out onto our beer garden and terrace. 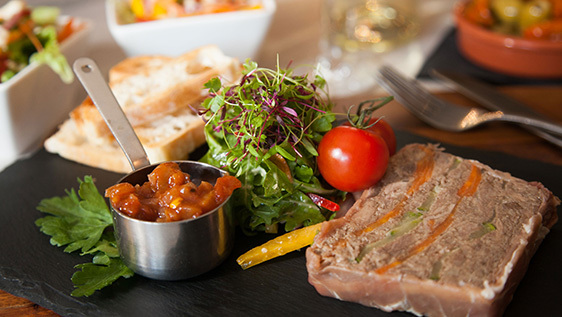 The cosy restaurant serves classic British food using only the finest local and seasonal produce. 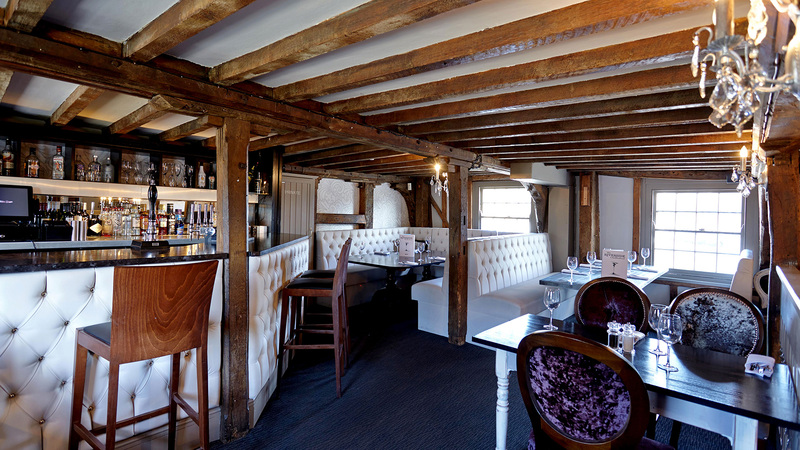 There is also a upstairs private function suite for up to 50 people. 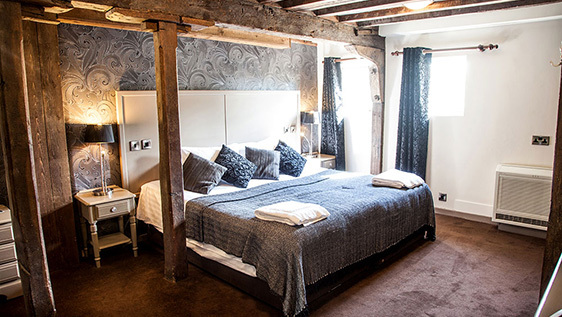 The six large en-suite king size rooms feature traditional oak-beamed ceilings and are finished with contemporary, bespoke details. Tea and coffee making facilities, free wifi connection, flat screen TV and iron and ironing board. 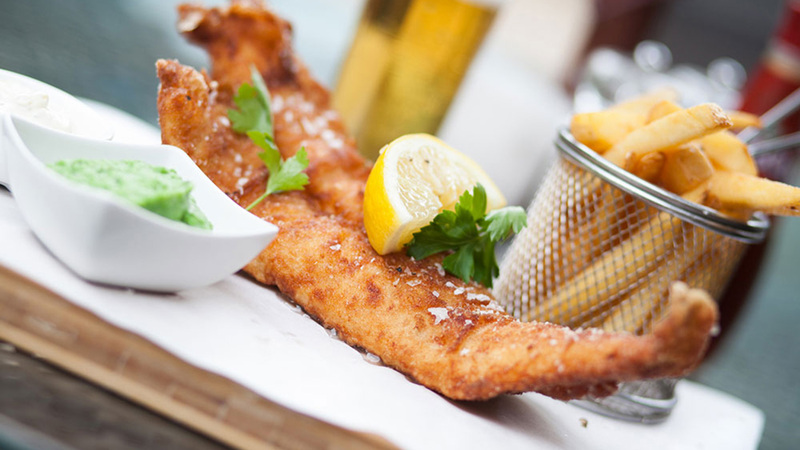 Join us and try our tasty food at The Riverside Inn. 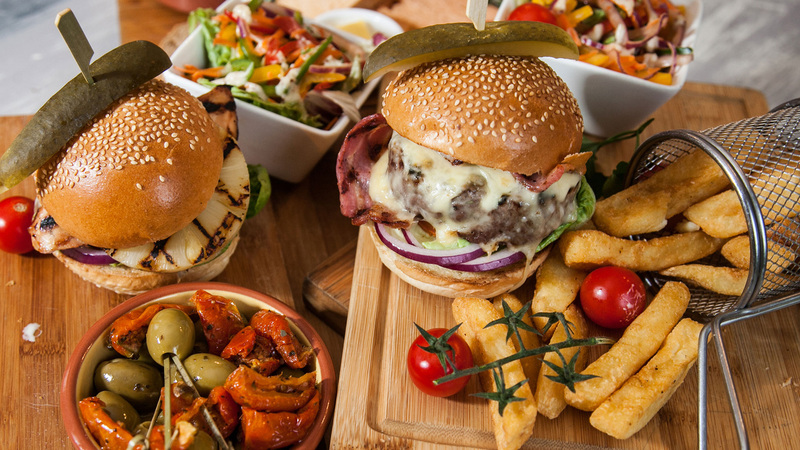 Our modern pub style menu and bar snacks with a twist are prepared for you by our chef and his team this is accompanied by friendly service from our front of house team. 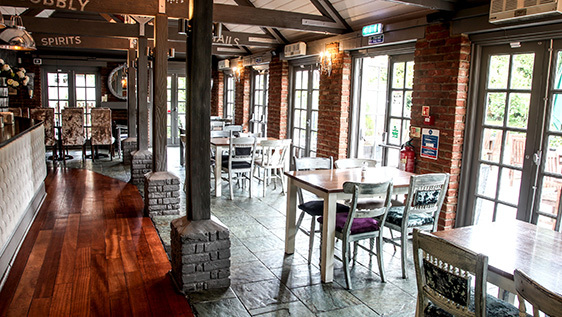 The Riverside Inn offers the perfect setting to unwind, with friends family or colleagues. 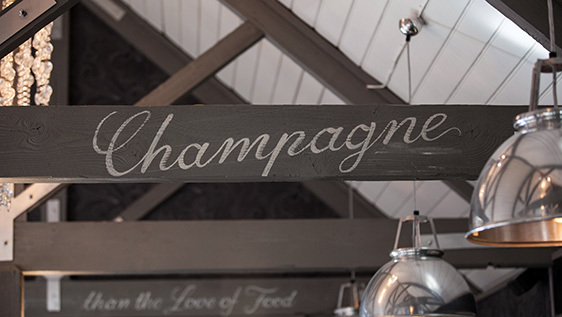 Our extensive drinks menu includes a large selection of cocktails, lagers, real ales, beers, spirits, champagne and fine wines from around the world. 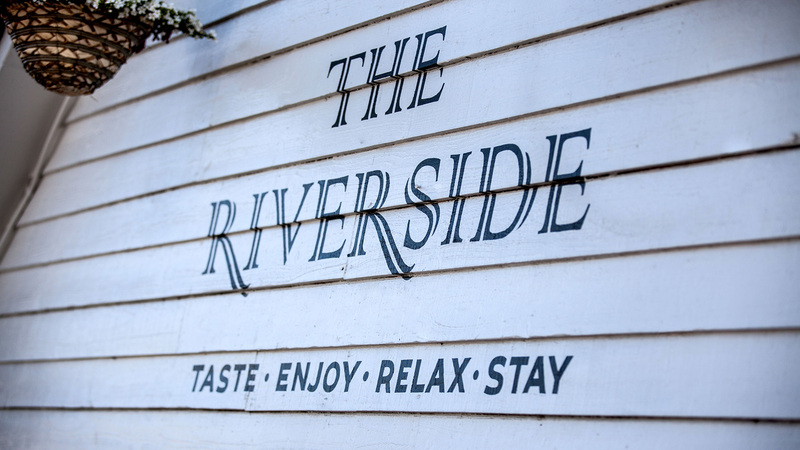 The Riverside Inn is a chic, boutique style establishment offering five individually designed deluxe double, en-suite rooms. All rooms come with king size beds as standard and are finished with contemporary, bespoke details. The private celebration room on the upper floor is the perfect choice for your event or function. Seating up to 36 people or room for up to 50 guests for a buffet. Please ask a member of staff for details. Looking to treat that special someone? 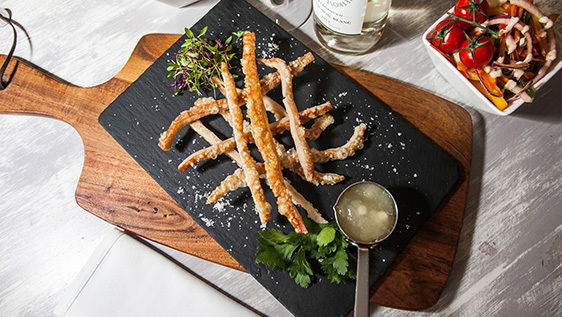 Enjoy your evening together here at The Riverside with a menu created by our team of chefs.